Let’s Feed Brum turns one! October was a fantastic month for Let’s Feed Brum, there was lots of volunteers & fundraising to keep us all in high spirits…not to mention, we also turned one! 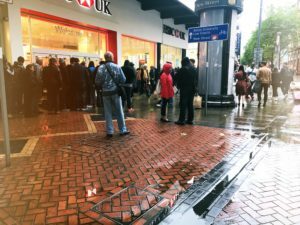 Embarking on the journey to help those on the streets, Birmingham’s soup-erheroes first took to the streets back in October 2016. Building on the work of the existing New Street Soup Kitchen which had already been in operation for six years. One whole year later and Let’s Feed Brum is flying high with a brilliant year, proving a huge success. With just 12 months of hard work, we have some seriously impressive stats. Let’s Feed Brum have taken 939 flask out, provided an amazing 35,250 hot drinks along with 13,728 sandwiches. On average we distributed 8 sleeping bags per week; 728 walkabouts later, our teams have made a difference on the streets of Brum. We have welcomed on board over 25 corporate partners & seen over 381 people volunteer their time, money and resources to help make a change! We have had many fantastic volunteers challenge themselves & fundraise for Let’s Feed Brum. 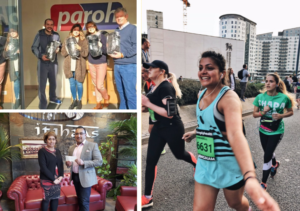 Annabell Lamba is one of our lovely volunteers, who recently completed the Birmingham Half Marathon, her amazing efforts led to over £200 being raised. If you want to help, donations don’t always have to be in the form of money, Alex Koymen and his team certainly proved this after accomplishing a mud run & donating an impressive 500 sleeping bags & 96 aluminium emergency sleeping bags to Let’s Feed Brum. We have even had Birmingham schools making a difference, Washwood Heath Academy put lots of hard work into fundraising & managed to raise an astonishing £826.95! Making a difference is so important to Let’s Feed Brum, so much so that there has been some extraordinary things done to help the homeless. 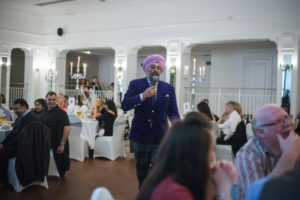 One of the most successful events from our first year, was the Comedy Curry-Rum Ball, which raised an unbelievable amount of £10,475! 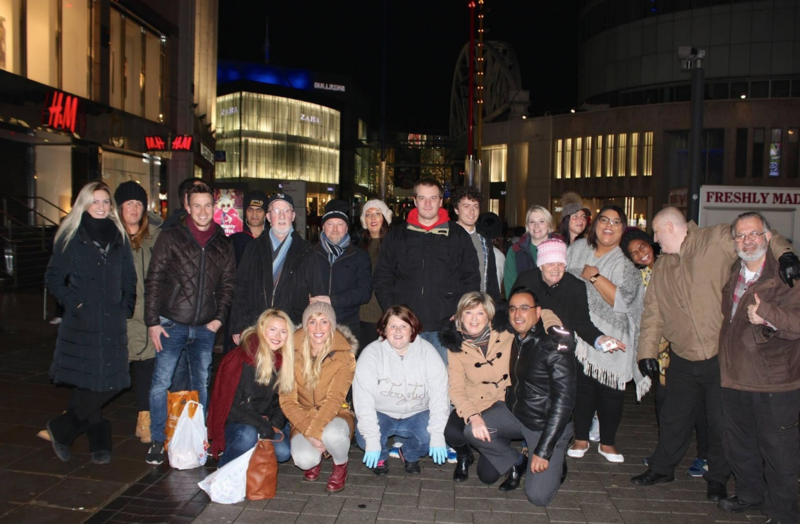 270 people joined in on a night of fun, food and laughter all to help make a change to the lives of Brum’s homeless. With all the hard work from everyone who has volunteered, donated or been involved in Let’s Feed Brum, our proudest achievement by far has been helping those living on the streets to start rebuilding their lives. Being able to transform the lives of those most in need, what makes Let’s Feed Brum so rewarding & Adam has a truly inspirational story, which really stands as a testament to the life-changing difference that the community has already made. 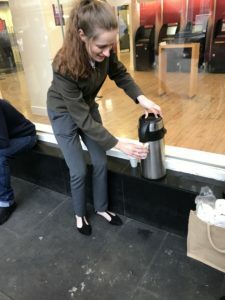 Starting out as a client at New Street Soup kitchen, he can now be found as one of the many smiling faces on the other side of the table, serving hot food, sandwiches, hot drinks, essential supplies, and advice to those looking for our support. By getting to know Adam and his needs, Let’s Feed Brum sent him to the right people and supported him along the way, and now he’s in full time employment. 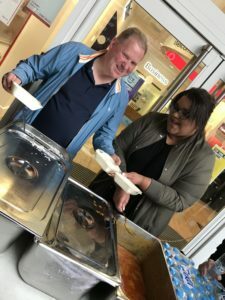 The food Let’s Feed Brum provides is a means to an end – essential, of course, but a way to connect with people on the streets who may not, otherwise seek the help they need. For many reasons people may not find help from the city’s existing services – it could be confidence, mental health, or a general feeling of loneliness that stops them. 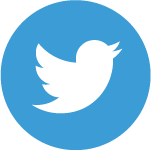 We meet these people by giving them essentials and signposting them to existing projects and charities who aim to help prevent homelessness. 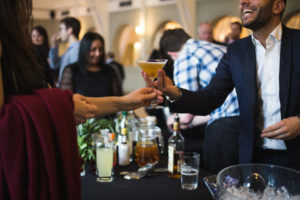 Reflecting back over Let’s Feed Brum’s first year, it proves the power of people coming together, from uniting restaurants and cafés, city corporates, public sector workers, students and many more…as a city we can make a difference! 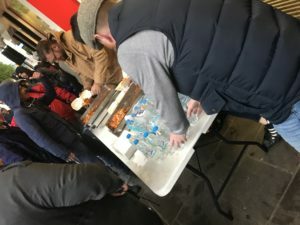 With a huge thanks to the hard working individuals that make Let’s Feed Brum possible, we can now ensure that we not only offer basic necessities of hot food & drinks as well as essential supplies six nights a week; but it also extends a lifeline to those who are living on the streets by providing friendship, advice, and a link to the services that can, and in many cases will, help them turn their lives around. What a wonderful birthday it was for us here at Let’s Feed Brum…and we are hoping for many more! 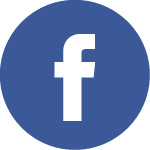 Hi, please email info@letsfeedbrum.com and someone will be able to give you more details. Thanks!